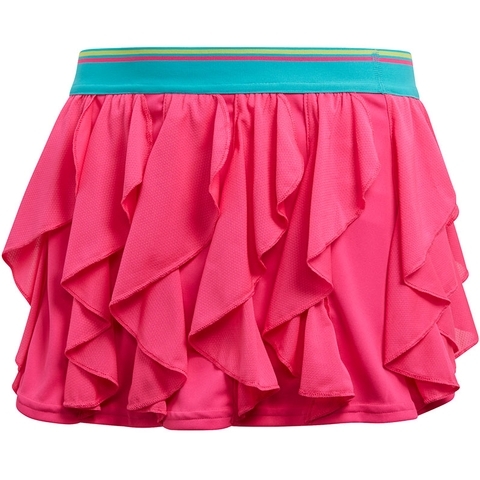 Take centre stage on the tennis court in this junior girls' skirt. 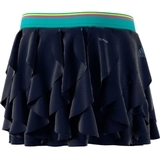 It features mesh ruffles over a solid underlayer and displays a tricolour waist. 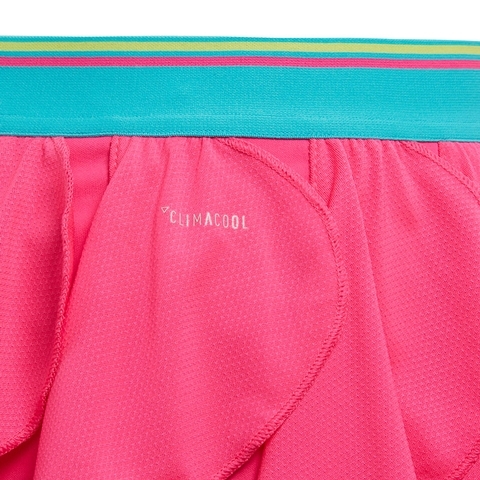 Using breathable and quick-dry fabrics, Climacool battles the heat to keep you cool and dry, while UPF 50+ protection defends against harmful UV rays. Tricolour exposed elastic waist. 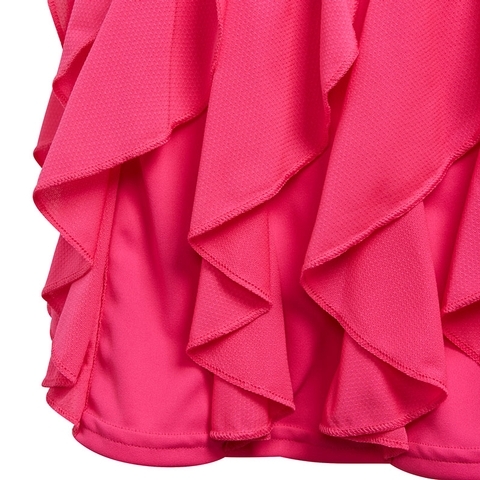 Mesh ruffled overlay with solid underlayer. UPF 50+ UV Protection. Built-in tight briefs. 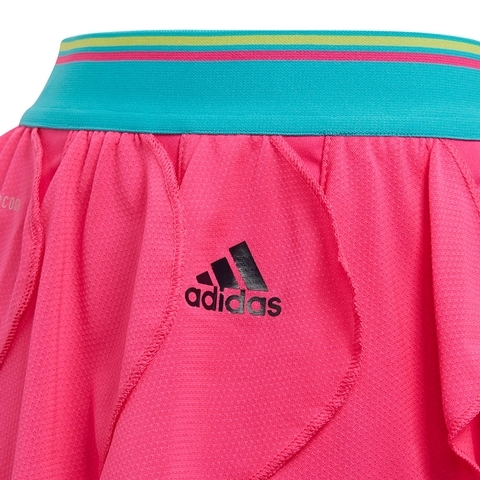 adidas Badge of Sport below waist.